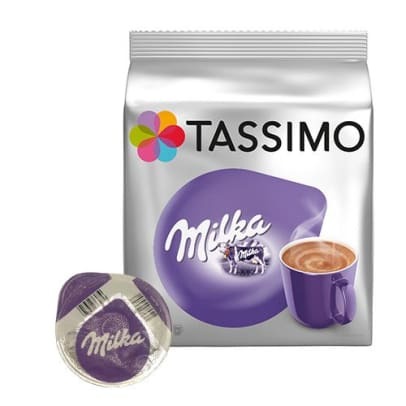 With these Tassimo capsules you can make a delicious hot chocolate drink with the taste of Milka chocolate. 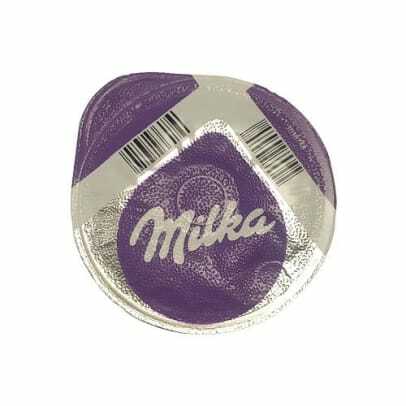 Milka is a velvety and creamy chocolate drink. 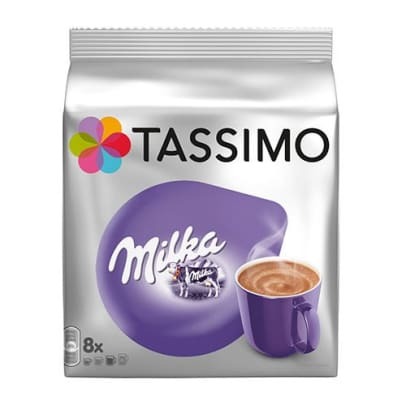 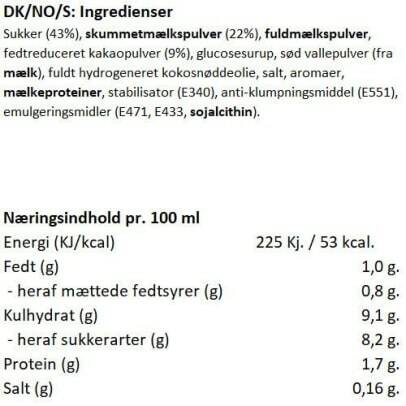 The hot drink is made with mountain milk, and has the taste of Milka, which we know and love.